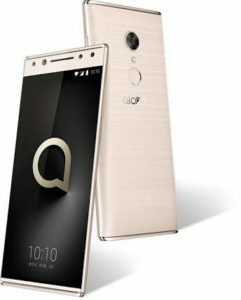 Alcatel 5 is another smartphone from Alcatel that was launched early in 2018. 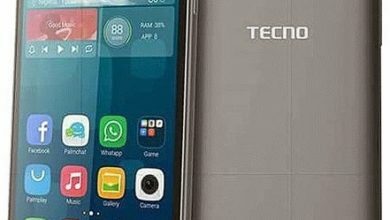 This Alcatel 5 smartphone has an upper hand in most of the phones that were launched and the good thing is that it’s affordable and the features are quite impressive and cool. Let’s take a good review of this smartphone and affordable device. Without any imitation from any brand, the Alcatel 5 comes with its own unique design that gives it a special look and will surely make the phone stand out in the market. There is no curved edge on this phone. At first look, you might mistake the phone for a metallic device but it actually features plastic with a chrome paint and it has an 18:9 aspect ratio with thick bezels on the front. 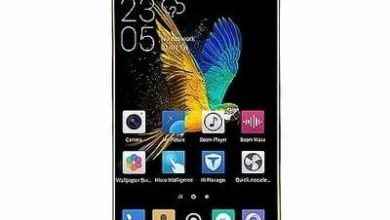 It features a screen size of 5.7-inch with full HD resolution in relation to 1440 X 720 pixels. On the camera, the Alcatel 5 features a dual camera set up on the front which selfie lovers will find more interesting. This sensor will snaps with 13-Megapixels plus 5-Megapixels on the front with an LED flash and it can record full HD videos as well. 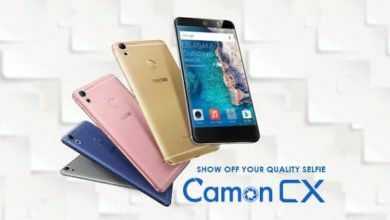 The main camera which is used for photography is single and also sharp, it has 12-Megapixels on the back with an LED flash and it can also record high videos quality. 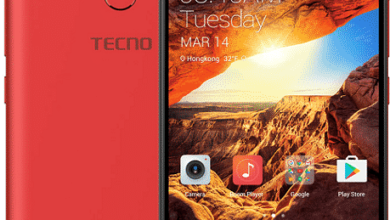 It has an inbuilt storage unit of 32GB with a slot for micro SD that users can use to expand the memory up to 128GB. Under the hood is Octa-core MediaTek MT6750 chipset handling the task at a speed of 1.5 GHz with 3GB of RAM and Mali-T860 GPU for graphics. The Alcatel 5 has a battery capacity of 3,000 mAh and it’s powered by Android 7.0 Nougat operating system with a rear-mounted fingerprint sensor for security. The Alcatel 5 price in Nigeria, India, Pakistan, Philippines, Malaysia, Kenya, USA, UK etc is around $294. USB port: Yes, USB V2.0, Type-C 1.0 reversible connector. Navigation: Yes, with A-GPS, GPS, GLONASS. Capacity: 3, 000mAh non removable Li-Po battery.